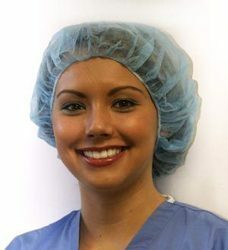 With our rich industry experience, we are manufacturing. 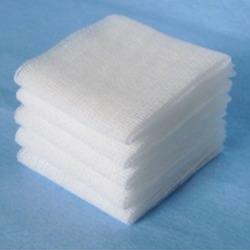 exporting and supplying a wide range of Surgical Dressing Material. 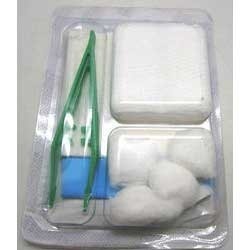 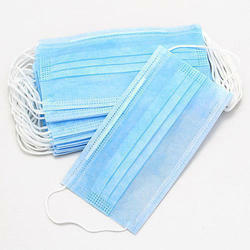 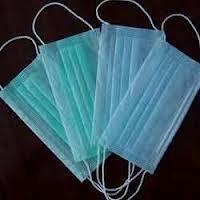 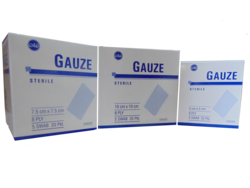 The product range offered by us comprises Sterile Gauze Swab, Absorbent Gauze, Abdominal Sponge. 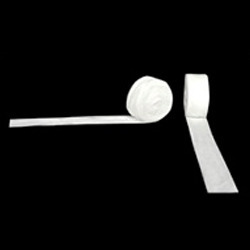 The offered range is precisely manufactured using optimum quality raw material and innovative technology. 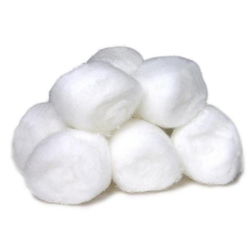 These products are known for their purity, hygiene, comfort ability, softness and color fastness. 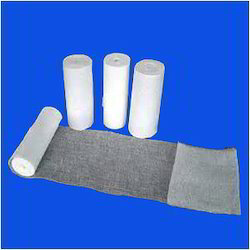 Our esteemed clients can avail the offered product from us in various specifications from us at market leading prices. 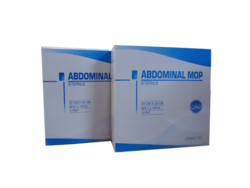 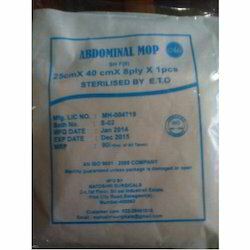 Prominent & Leading Manufacturer from Mumbai, we offer sterile abdominal sponge. 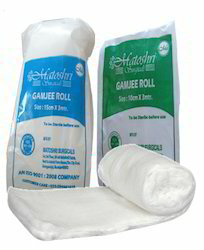 Providing you the best range of gamjee roll with effective & timely delivery. 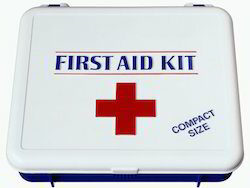 Prominent & Leading Manufacturer from Mumbai, we offer first aid kit and first aid kit for medical store. 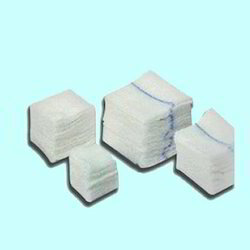 We are a leading Manufacturer of abdominal sponge and neurosurgical sponge from Mumbai, India. 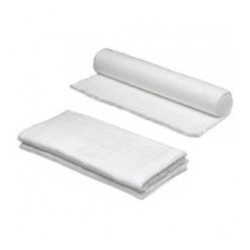 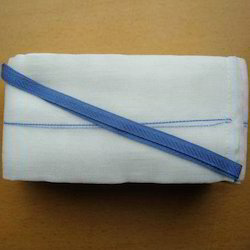 Our product range includes a wide range of ot gauze, ro gauze and gauze than 90 cm x 18 mtr. 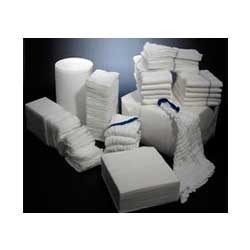 Our range of products include pledget pad. 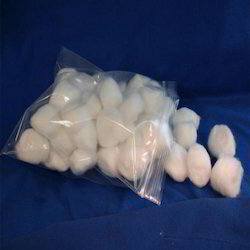 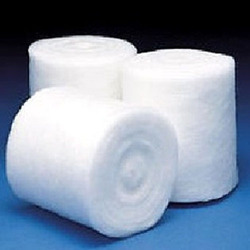 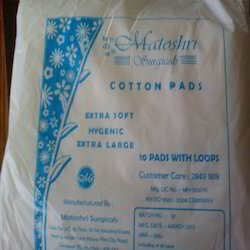 Manufacturer of a wide range of products which include disposable cotton ball. 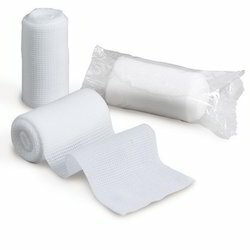 Our range of products include roller bandage for hospital. 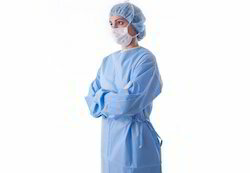 Prominent & Leading Manufacturer from Mumbai, we offer dressing kit, surgical dressing and surgical dressing kit. 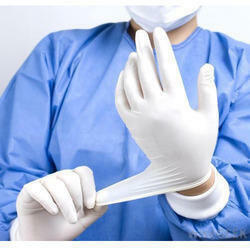 Our range of products include medical glove. 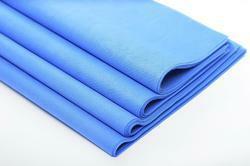 Leading Manufacturer of smms wrap sheet from Mumbai.